At present, IT industry is enriched with an array of diversified sophisticated & elegant features and functionalities. Drupal, an open-source content management framework, is crafted in PHP, which is used as a back-end framework. It is considered the most powerful platform that is integrated with a variety of tools that make it a most powerful content management framework. Let us have a brief look at this open source content management framework. Several websites, which are created using this feature-rich technology have commenced the maximum hits. Owing to this, various industry verticals are considering to deploy the Drupal sites for enhancing their businesses in different market segment. For developing Drupal website, a company needs a skilled and highly-qualified Drupal developer, who don’t only know about the coding process, but also understands every technique that is correlated with Drupal. In the current digital market, everybody wants to have the site, which is very stunning and have higher ranking in search engine page. For achieving all these demands, there is a need for an effective investment in the sources that can be in the form of technologies and human beings. 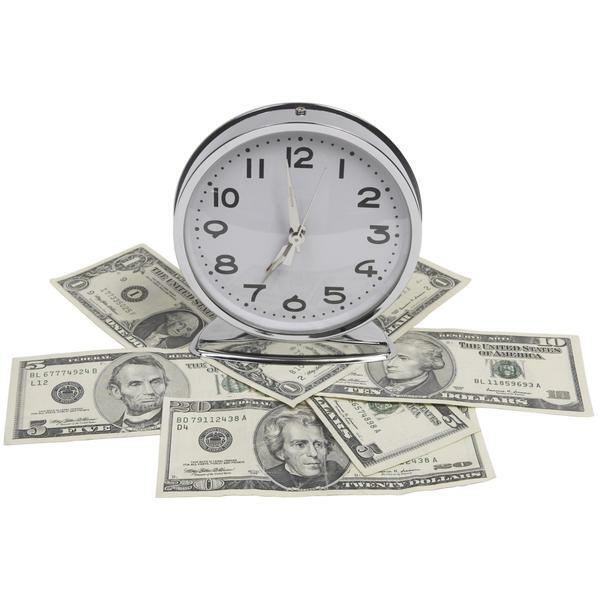 Secondly, adopting the cost-effective measure is also the concerned steps to amplify the site’s performance. So, the question is “Will it be beneficial to hire a Drupal developer and if it is yes then how”. Here, this blog presents answers regarding this question. It is known that Drupal is the highly featured and free platform that can be downloaded and installed at ease. Now, what about using the techniques, this platform if used correctly and effectively, then it can give the amazing outcomes that you can’t imagine. 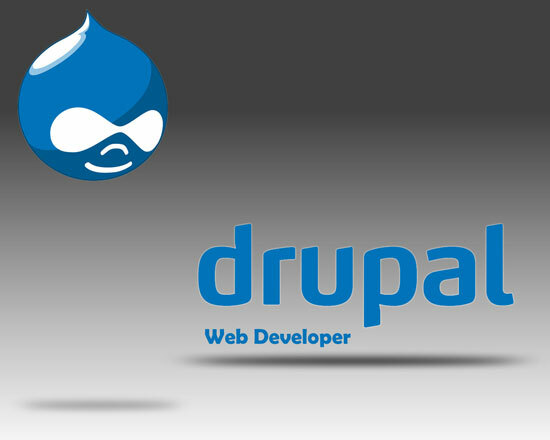 So there is a need of Drupal programmer who can use it extensively. 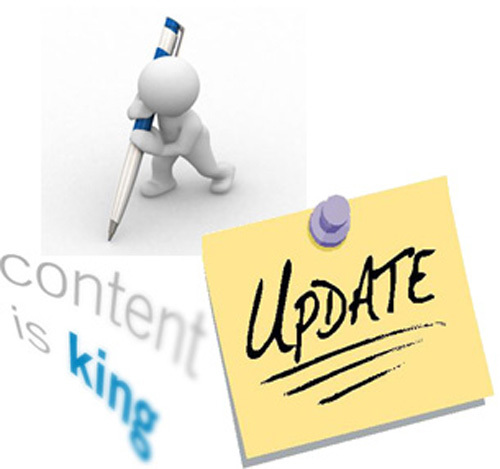 With the changing times, there is a requirement of regular updation of content and template of site which only be possible with the help of a programmer, so appointing the developer is necessary. Drupal web development companies hire efficient and expert Drupal developers who carry the required knowledge along with latest technological updates to create Drupal sites which are easy to customize, content rich and high on visibility. As we all know that today’s competition is very tough, everyone wants to be ahead. If you don’t come forward then somebody will lead you. Same concept lies in the website designing suppose you have some bright idea and you want to implement it on your site. But wasting time in just manipulating the site by unprofessional may result that some other adopted the same idea in own site and will lag you behind. That will cost you profit and time. It is understood that at that time Drupal coder can help you out. Having a site means it should be SEO friendly. The content developer knows that how to optimize of coding of the web page so that web crawlers can search it easily and can place it at the higher ranking. It is believed that this blog has made you understand the importance of Drupal Programmer and how it can cost beneficial for businesses. If you find any confusion regarding the blog or you want to share your views regarding this topic then you can mention it through the comment section given below. The dilemma will be cleared in the next blog. Posted By: CSSChopper Team- Hire Experienced Drupal Developer from #1 Drupal Web Conversion Company.